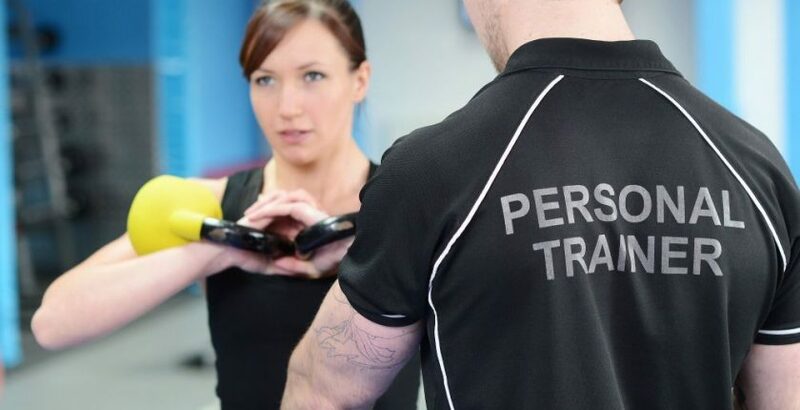 Creating an attractive personal trainer job description is essential to helping you receive applications from the most qualified PT’s. Your advert can almost be viewed as a sales pitch, with so many PT opportunities available across the UK you are selling your brand, benefits and facilities as a place for them to exercise their skills. At gymcareer we use your artwork and videos to help promote this to the applicants and make your position stand out. The key to writing effective personal trainer job descriptions is to find the perfect balance between providing enough detail so candidates understand the role and your company while keeping your description concise. Your personal trainer job description should start with a compelling summary of the position and its role within your company. Our growing gym is in need of a Personal Trainer to take over mentoring and fitness guidance sessions with our clients. The successful applicant will not only be responsible for taking on existing clients based on need, but also for soliciting new business and teaching gym members about the benefits of personal training. We’re looking for a motivated individual with sales experience who can help us establish a competitive edge in our city. Since many of our members are interested in yoga and Pilates, trainers with experience in those areas will receive top priority. Advancement to a managerial position is a possibility. The responsibilities and duties section is the most important part of the job description. Here you should outline the functions this position will perform on a regular basis, how the job functions within the organisation and who the job reports to. Outline the required and preferred skills for your position. This may include education, previous job experience, certifications and technical skills. You may also include soft skills and personality traits that you envision for a successful hire. While it may be tempting to include a long list of skills and requirements, including too many could dissuade qualified candidates from applying. Keep your list of qualifications concise but provide enough detail with relevant keywords and terms.